Hi everyone! 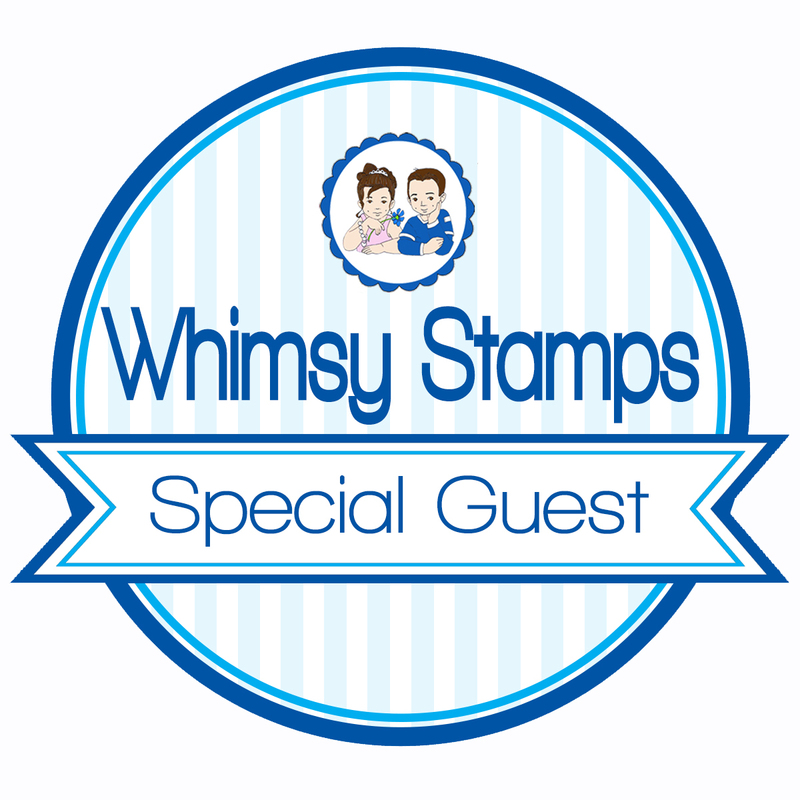 I’m so thrilled to be guesting for Whimsy Stamps in May, June and July. Thanks so much for having me! I went for a clean and simple design. I used a stencil that I lightly sponged with Distress inks over the background. This color combination of light green and aqua blue and light teal is so fresh! 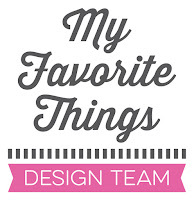 The sentiment I used is from Whimsy Stamps too. It’s from the Everyday Mini Sentiments set. Whimsy Stamps is having a BIG May Madness celebration starting May 5th thru the end of the month. Don’t forget to visit the Whimsy blog for more information about the special events. Today, they have EXCITING NEWS: they are introducing a NEW Customer Appreciation Stamp set program!!! Read more HERE! Its fantastic !! Superb colors n coloring :) Congrats on your Guest spot. Absolutely WONDERFUL card! This is one of my personal favorites but then again all of your cards are - LOL! 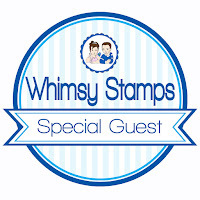 Thank you for this beautiful project for Whimsy Stamps, we're so happy to have you as our VERY SPECIAL Guest Designer!